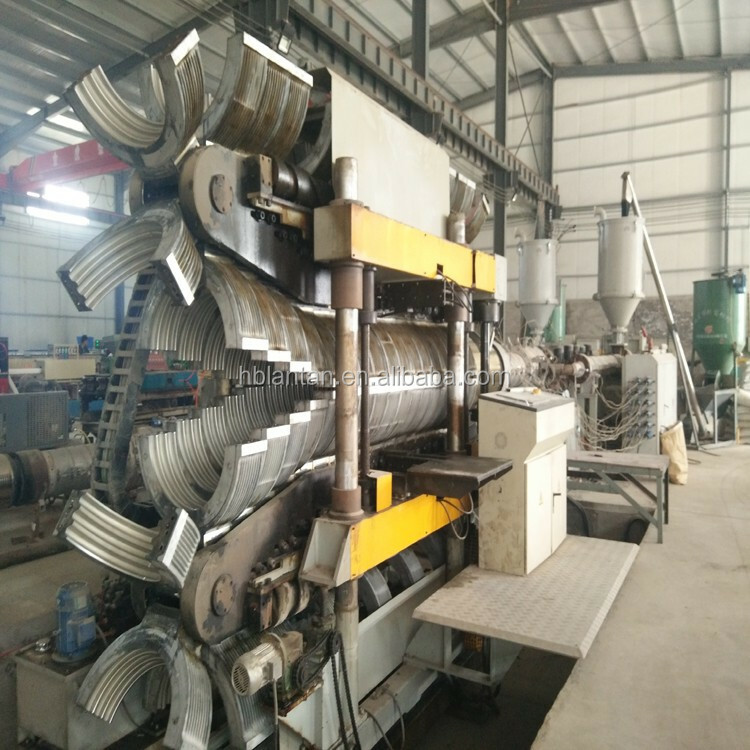 Nominal pressure: SN 4( 4KN min), SN 8( 8KN min). 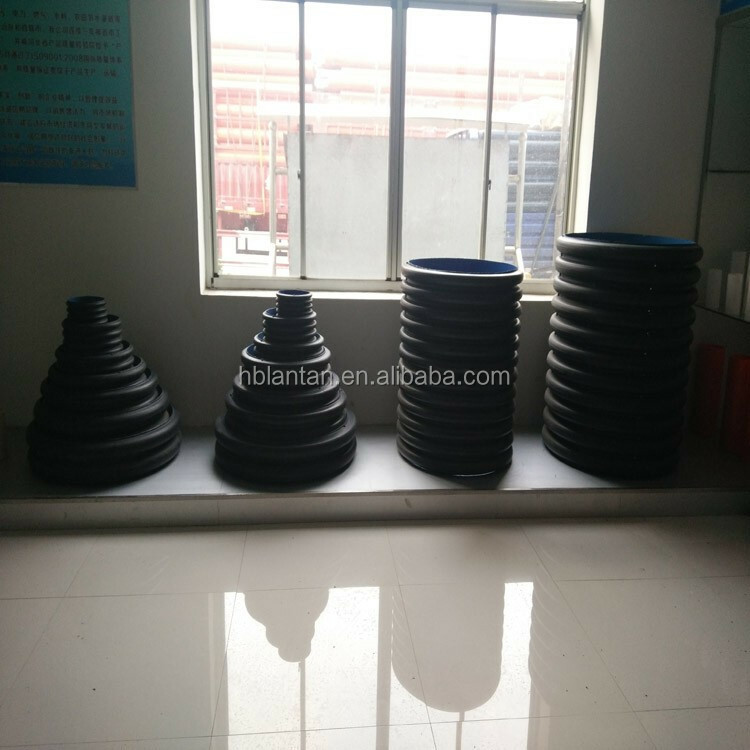 Impact on performance( TIR)/%: 10 max. 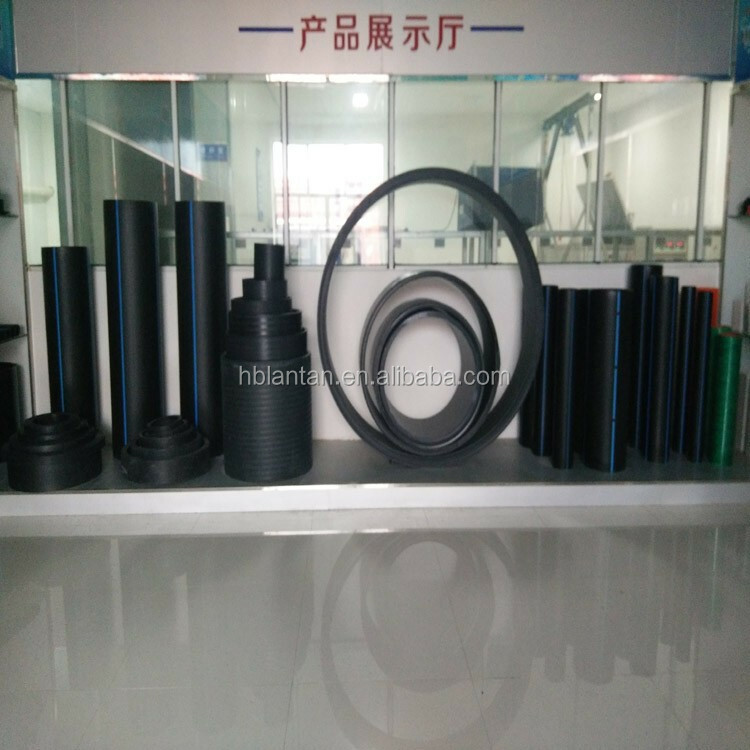 Oven test: No bubbles, no separation, no cracking. 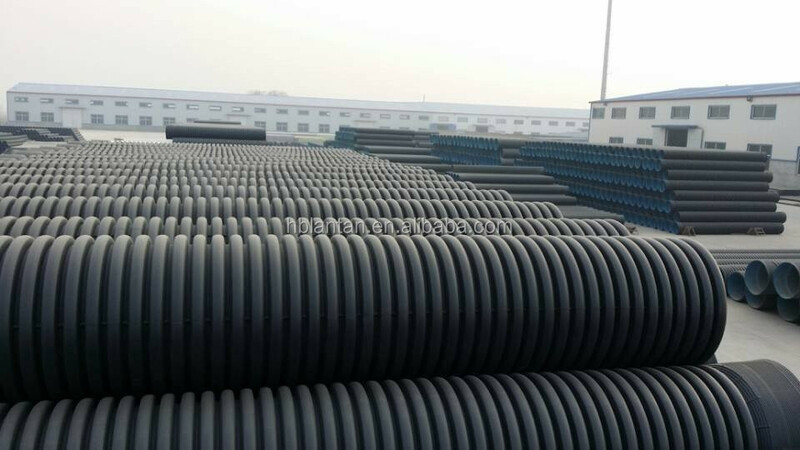 1, Sewage drain: Municipal engineering drainage, factories, enterprises, chemical, pharmaceutical industries. 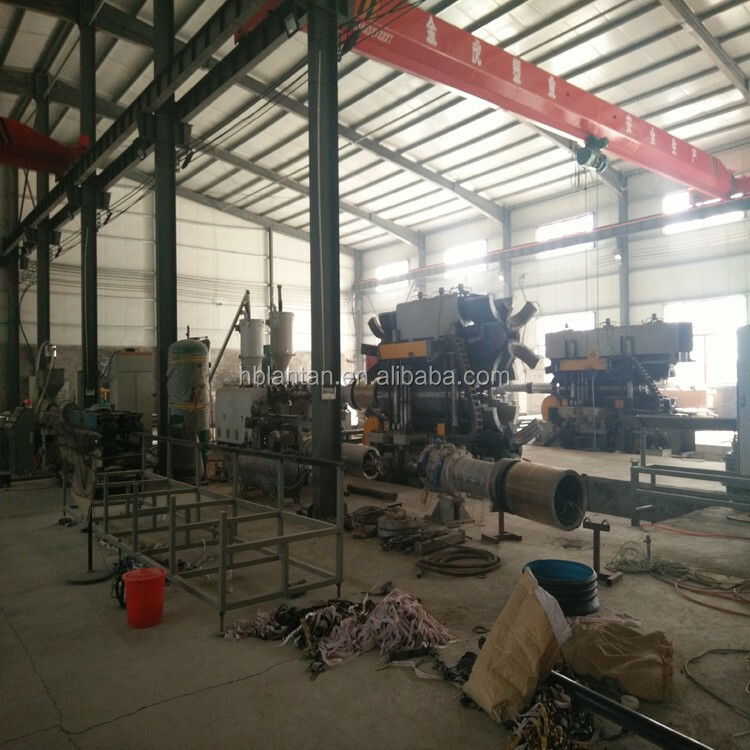 2, All kinds of construction engineering, drainage engineering: Stadiums,Railway,High speed etc. 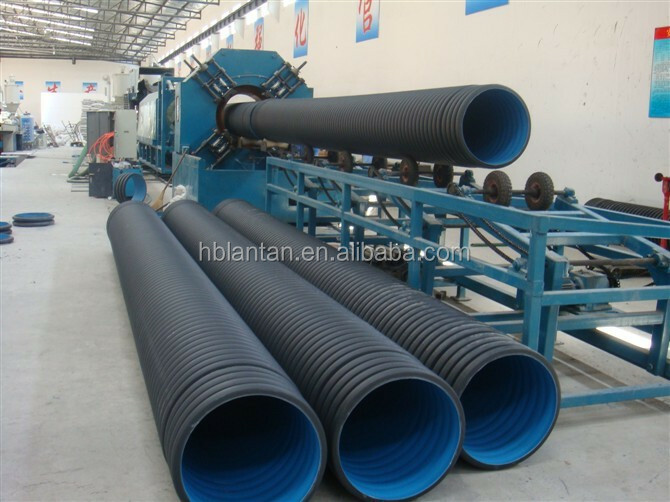 3, Low pressure water conveyance project: Farmland, Orchards, forestry of irrigation and drainage. 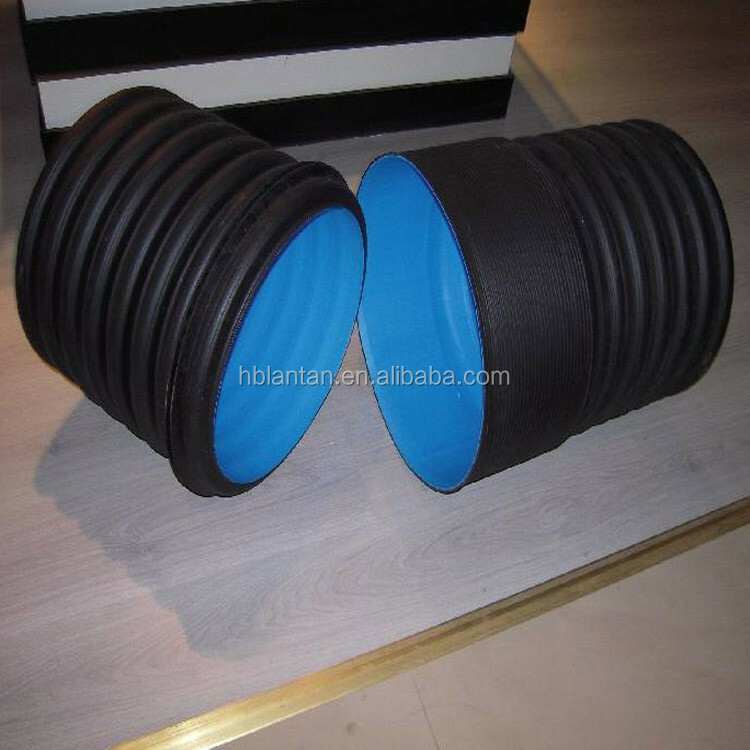 Mine ventilation, Mine wall permeability tube, Railway and highway cable cable, Telecommunications, protect the casing. 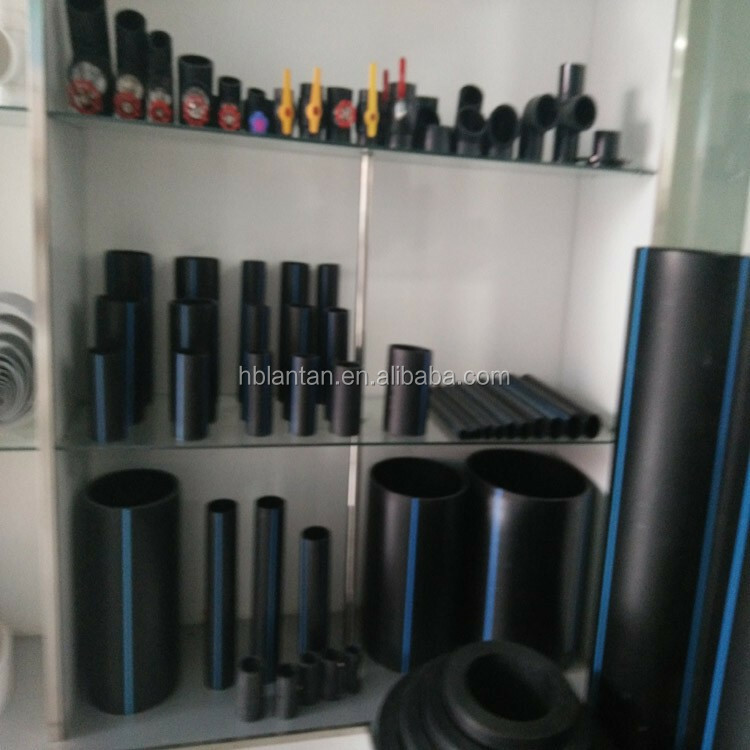 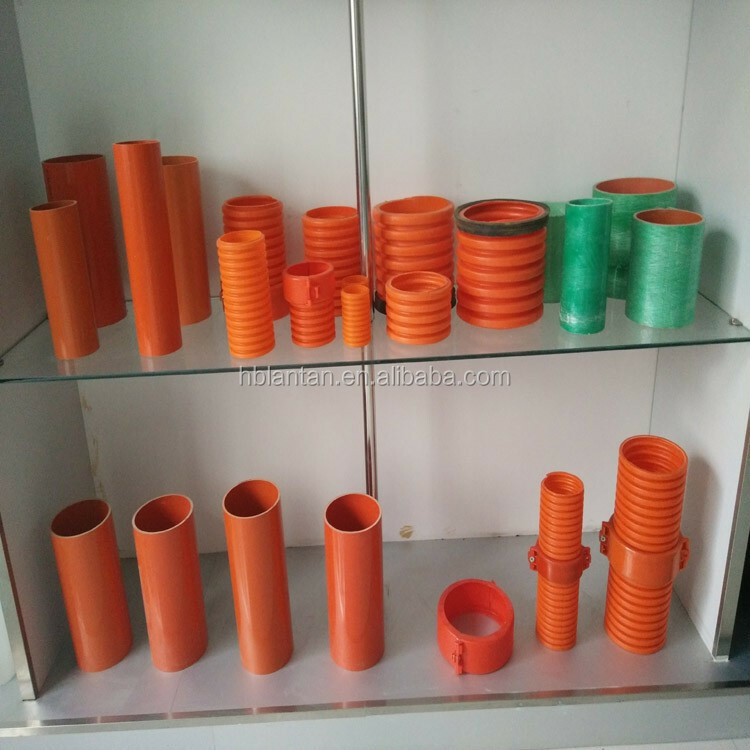 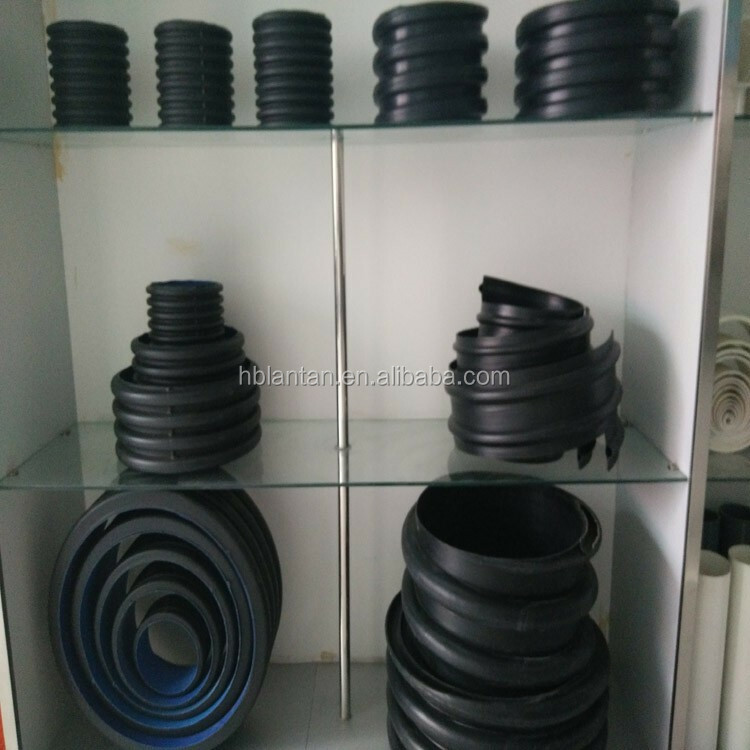 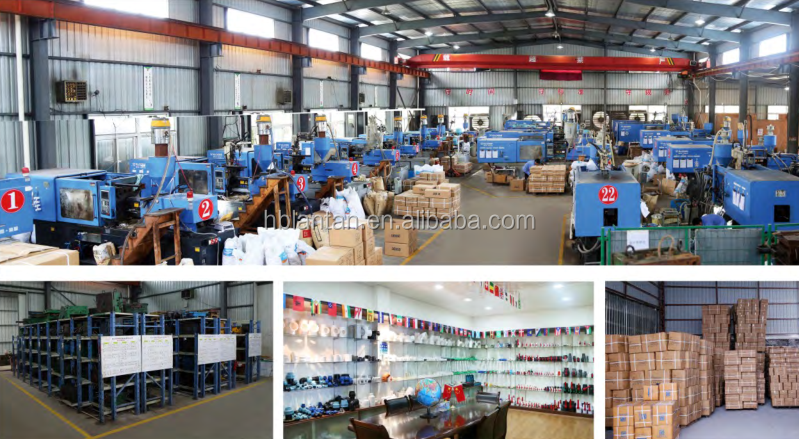 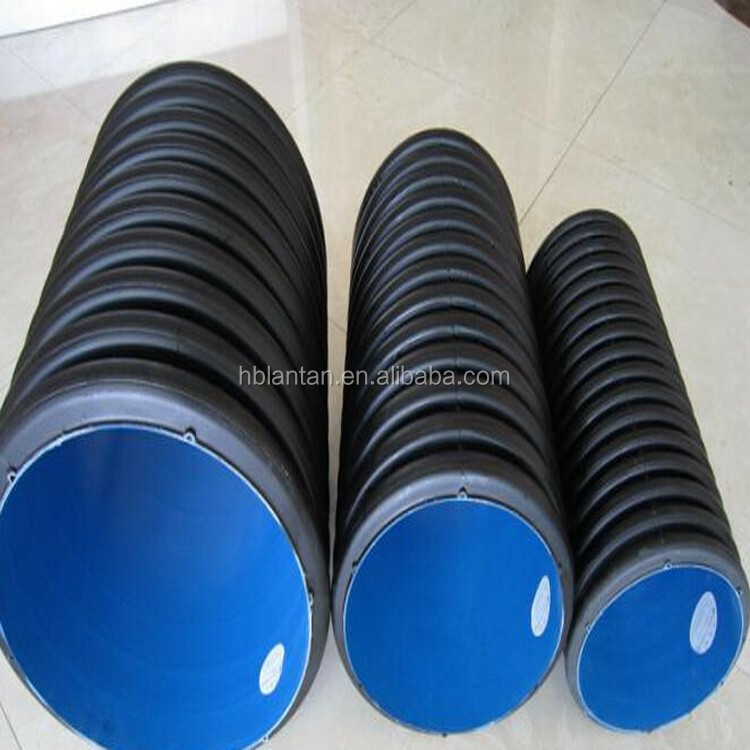 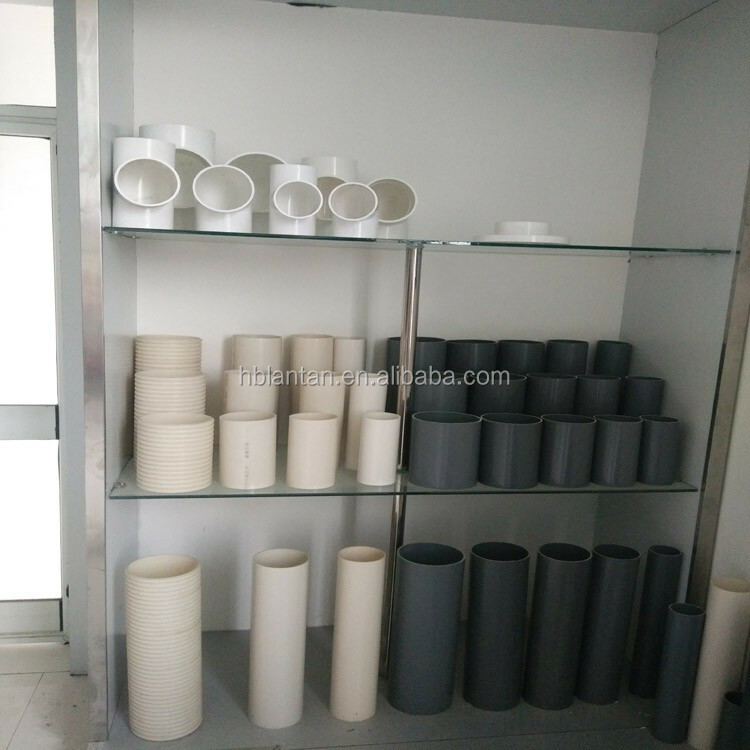 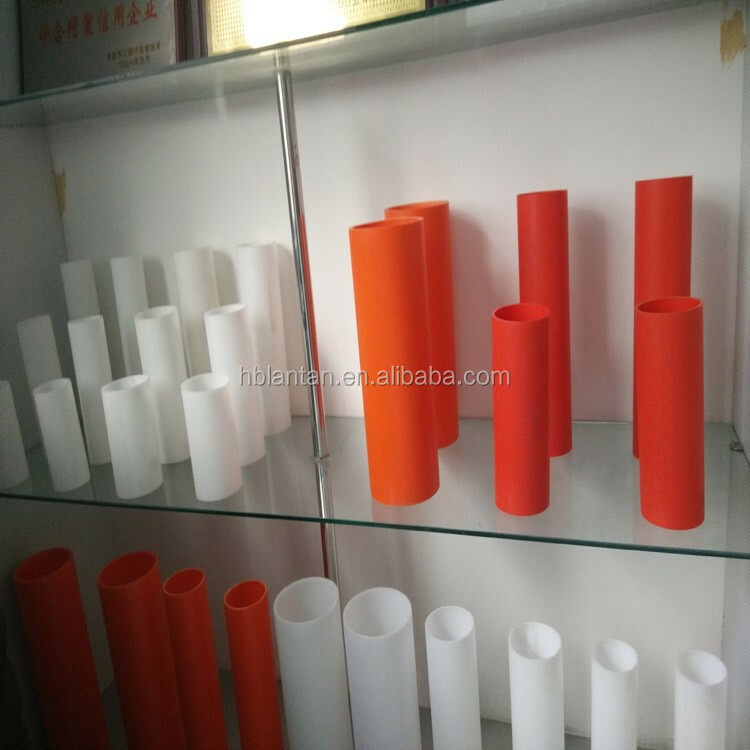 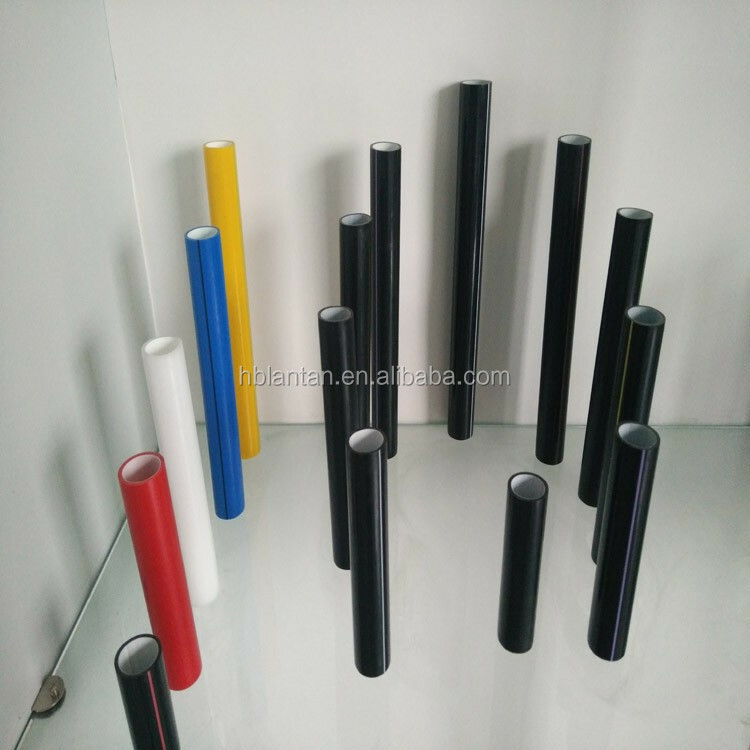 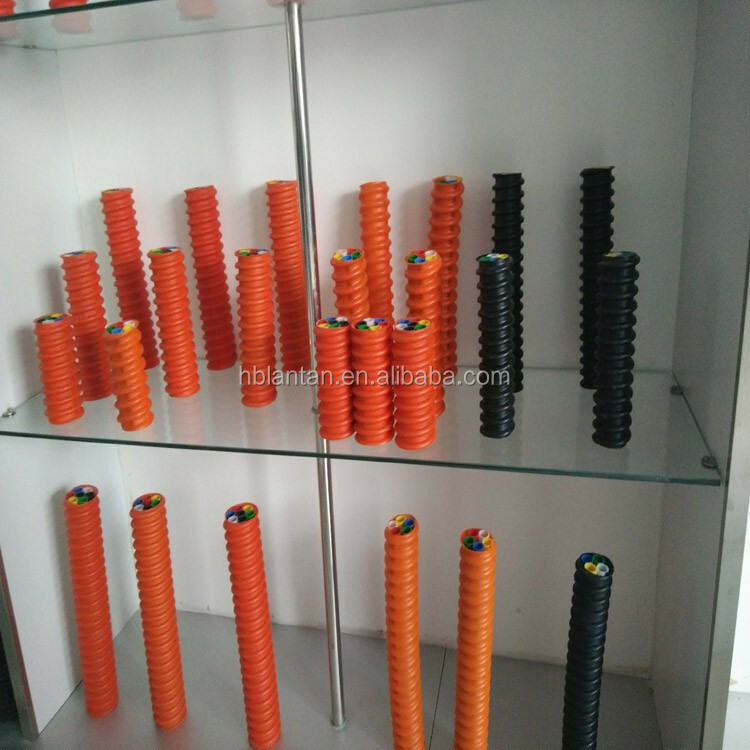 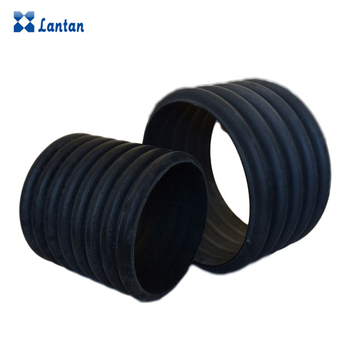 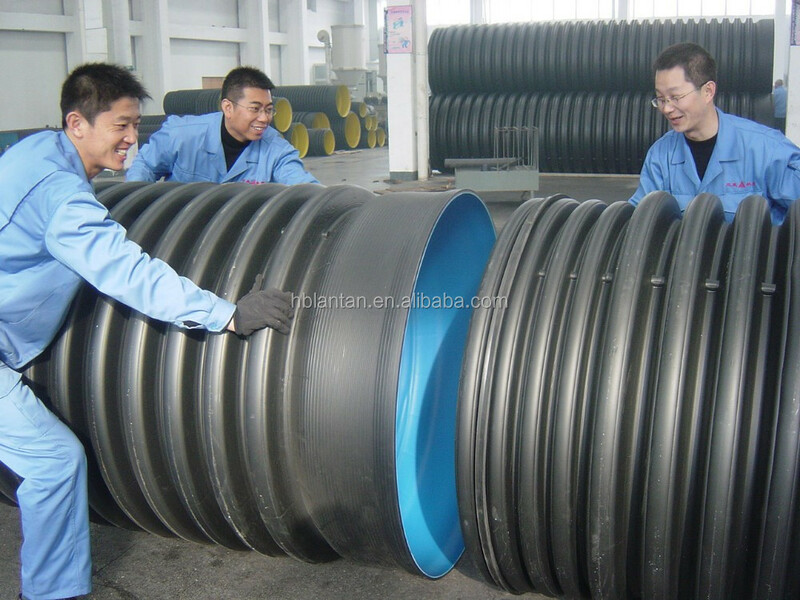 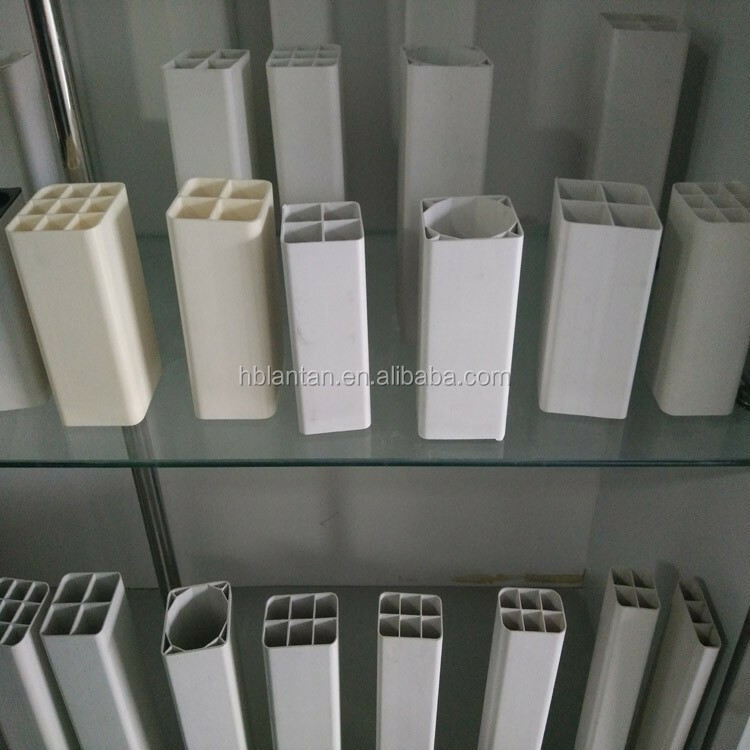 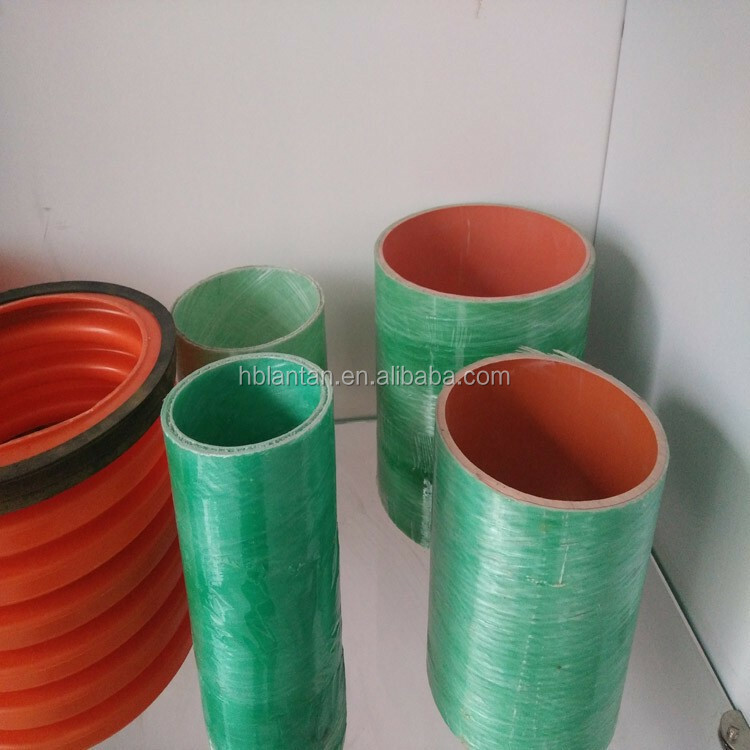 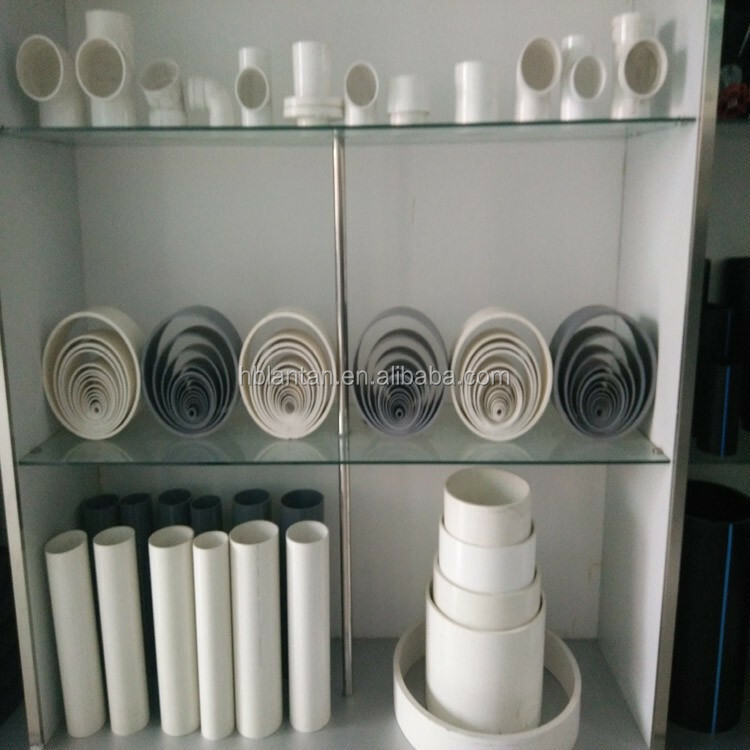 Polyethylene (PE) double-wall corrugated pipe with polyethylene as the main raw material, respectively, by inside and outside extruder extrusion, inner surface level off is smooth, the outer wall terraces corrugated, have double wall between the internal and external wall tubular layer of plastic tubing.